The Journal of Performance of Constructed Facilities of ASCE selected Dr. Stark's paper with Rahim Benekohal, Larry A. Fahenstock, James M. LaFave, Jiajun He, and Cody Wittenkeller all of the UIUC as the "Best Paper for 2016" on 21 July 2017. The citation for this paper is: Stark, T.D., Benekohal, R., Fahenstock, L.A., LaFave, J.M., and He, J., "Assessment of I-5 Bridge Collapse, Mount Vernon, Washington," J. of Performance of Constructed Facilities, ASCE, June, 2016, DOI:10.1061/(ASCE)CF.1943-5509.0000913, p. 04016061-1 - 04016061-12. Best Paper Award - 14th International Railway Engineering Conference and Exhibition. Tim Stark, Steve Wilk (U. of Illinois), Jerry Rose (U. of Kentucky), and Qingjie Liu (East China Jiaotong University) shared the Best Paper by a University Researcher Award for their paper titled: "Monitoring Changes in Tie-Ballast Interaction in Disturbed Track" at the 2017 Railway Engineering Conference in Edinburgh, Scotland in June. The award was presented to Dr. Stark after the beautiful banquet at the Royal Scots Club by the Engineering Technics Press. Stark elected VP of IGS North America Chapter. Geosynthetics International, an official journal of the International Geosynthetics Society (IGS) selected Dr. Stark's paper with Patrick J. Fox of Penn State University as the "Best Geosynthetics International Paper for 2015" on 22 October 2016. The citation for the paper is: Fox, P. J. & Stark, T. D. (2015). "State-of-the-art Report: GCL shear strength and its measurement – Ten-Year Update," Geosynthetics International, Thomas Telford Ltd., Vol. 22, No. 1, pages 3–47. Dr. Stark was awarded an Excellence Faculty Scholar in Civil and Environmental Engineering at the University of Illinois at Urbana-Champaign in March, 2016. Research project selected as "High Value" by AASHTO. 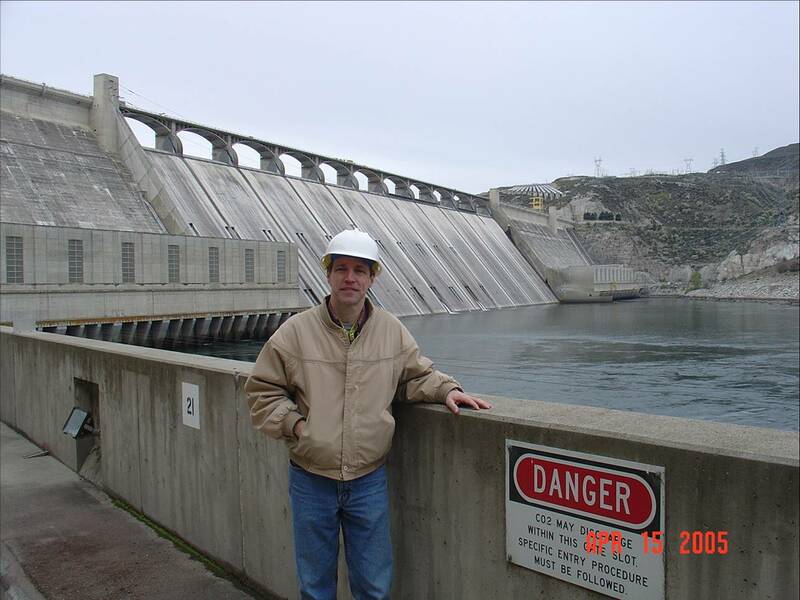 Dr. Stark gave short courses on earth and tailings dams in Ecuador and Peru. The first course was held in Guayaquil at Catholic University from May 18 to May 20, 2015 and the second course was held at the Universidad Nacional Agraria La Molina near Lima from May 25 to 28, 2015. Dr. Stark also gave lectures in Lima, Cuzco, and Puno, Peru on various topics while enjoying beautiful South America. Best Paper Award - 13th International Railway Engineering Conference. Tim Stark, Steve Wilk (U. of Illinois), Hugh Thompson (Federal Rail Admin.) Ted Sussmann (U. of Hartford), Carl Ho (U. of Massachusetts), Soheil Nazarian (U. of Texas at El Paso), and Mark Baker (Geomedia Research and Development) shared the Best Paper Award for Geophysics and NDT for their paper titled: "Use of Seismic Surface Wave Testing to Assess Track Substructure" at the 2015 Railway Engineering Conference in Edinburgh, Scotland in June. Seattle Times details Oso Landslide Failure Mechanism. Dr. Stark gave the 2015 James M. Hoover Lecture at Iowa State University on 12 March 2015. Dr. Stark discussed the two floodwall failures during Hurricane Katrina that inundated the Lower Ninth Ward and the recent federal court ruling in favor of the U.S. Army Corps of Engineers. The lecture described the extensive field and laboratory testing, 2D and 3D transient and unsaturated seepage analyses, and causation investigation used to show that underseepage did not cause either floodwall breach. 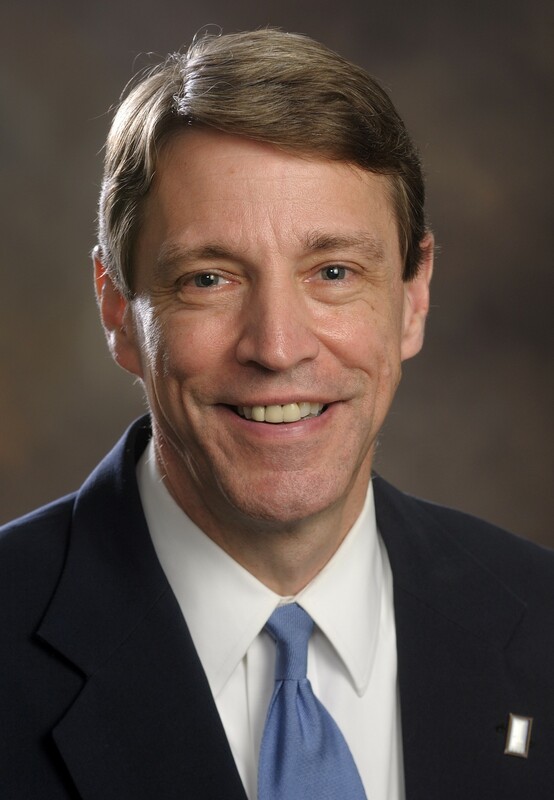 Dr. Stark was elected Vice Chair of the EDS Technical Committee and will serve a three-year term from 2015 to 2018 under the new EDS Chair, Erik Loehr of the University of Missouri. The mission of the EDS Committee is to foster advancement of engineering practices and recognition of issues supporting safety of earthfill dams, levees, embankments, and slopes. Dr. Stark and his former Ph.D. student, Manzoor Hussain, were selected to receive the 2014 ASTM Richard S. Ladd Award for their revised test method titled: “D6467: Standard Test Method for Torsional Ring Shear Test to Determine Residual Shear Strength of Cohesive Soils” that was approved in 2013. Dr. Stark and his former Ph.D. student, Manzoor Hussain, were selected to receive the 2013 ASCE Middlebrooks Award (http://www.asce.org/templates/award-detail.aspx?id=1489) for their paper titled: “Shear Strength in Preexisting Landslides” that was published in the July, 2010 issue of the Journal of Geotechnical and Geoenvironmental Engineering. The long-term shear tests on pre-existing shear surfaces show a noticeable strength gain for shallow slides but the strength gain is lost at small displacements. This award recognizes a paper in the last year that “shall be judged worthy of special commendation for its merit as a contribution to geotechnical engineering”. Dr. Stark, serving as one of a number of experts for the U.S. Government, provided important testimony regarding the cause of the two floodwall failures that inundated and devastated the Lower Ninth Ward in New Orleans. His testimony persuaded Judge Duval to write: “Dr. Stark presented compelling evidence which the Court accepts that the site specific permeability of the organic clay soil at the EBIA would result in it taking one minute to generate four teaspoons of water to flow through that clay (Trial Testimony of Stark at 3414). With this inexorable fact confronting Plaintiffs' experts, a shift in causation from water seepage to pressure as the primary cause of the uplift pressure and de-stabilization of the floodwall occurred.” Judge Duval ultimately ruled in favor of the U.S. Government and Washington Group International, Inc. in this important case.